Prep for the LSAT with Kaplan at local courses in Nashville, Knoxville and Memphis, Tennessee. Not within your reach? Try an online course or private tutoring. A proven track record. Kaplan has been helping LSAT students prepare for test day since 1938. Feel secure with the Kaplan guarantee. Study recommendations are tailored to your practice test results, targeting the highest-yielding material most relevant to you. Kaplan guarantees a higher LSAT score or your money back. 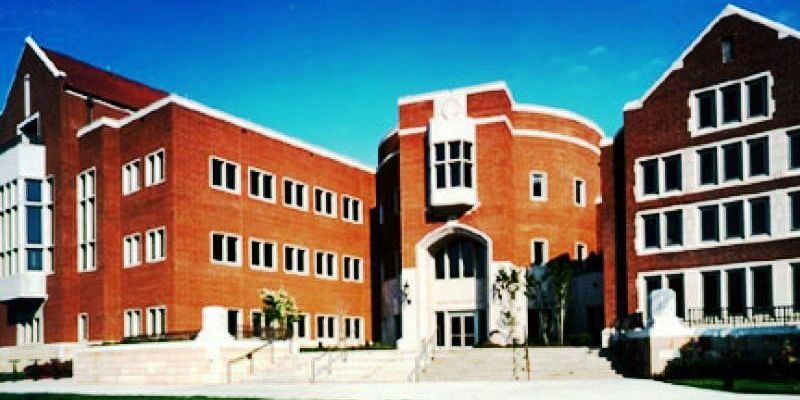 Tennessee Law School has an average LSAT score of 159 (77.6 percentile). The admissions rate is 37.3%, making it a competitive school.